Can a white knight change from protector to lover? Fleeing for her life, Nikki Ashton rounds a corner and runs into an unyielding wall of man. Injured and desperate for rescue, she’s the very picture of a damsel in distress. 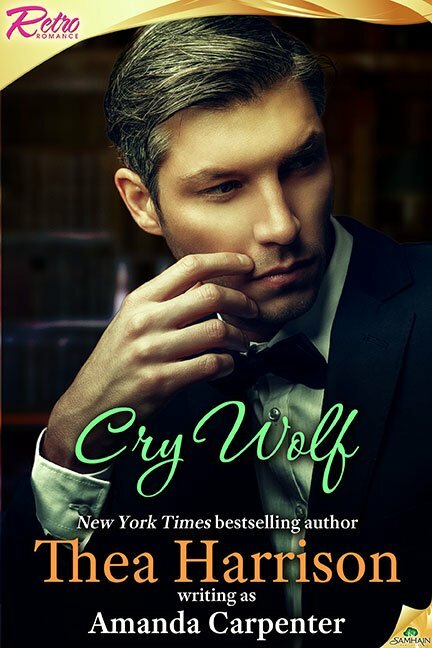 Businessman Harper Beaumont is more than willing to act as her white knight—and after taking care of her he offers Nikki the career chance of a lifetime. This Retro Romance reprint was originally published in November 1992 by Mills & Boon.